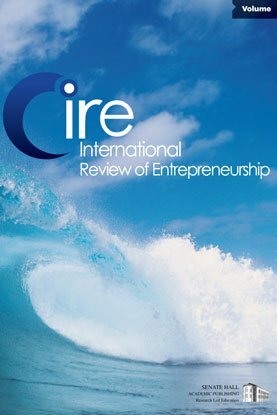 This paper presents a set of feature films in which entrepreneurship plays a lead role and tries to convince the reader of the usefulness of using film in the classroom. The special characteristics of feature films as an instructional medium are discussed and the expected benefits of using films are derived. It reports evaluation results of two courses for undergraduate students in business administration. The results shows that working with film is highly motivating for the students, and that film offers different insights in comparison with other instructional media as it tends to focus on emotions, moral dilemmas, and interpersonal relationships (thus emphasizing topics such as leadership and working in a team). The selected titles are The Van, Rent-a-Friend, Big Night, Tucker, The Associate, The Full Monty, and Startup.Com. Plot descriptions of the films as well as examples of analyses of entrepreneurial aspects are provided.